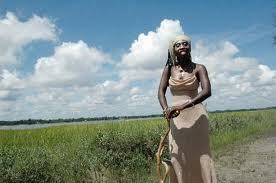 The Gullah/Geechee Nation exist from Jacksonville, NC to Jacksonville, FL. It encompasses all of the Sea Islands and thirty to thirty-five miles inland to the St. John’s River. 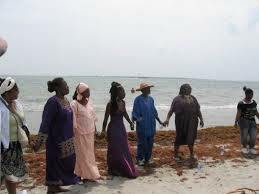 On these islands, people from numerous African ethnic groups linked with indigenous Americans and created the unique Gullah language and traditions from which later came “Geechee.” The Gullah/Geechee people have been considered “a nation within a nation” from the time of chattel enslavement in the United States until they officially became an internationally recognized nation on July 2, 2000. At the time of their declaration as a nation, they confirmed the election of their first “head pun de boddee”-head of state and official spokesperson and queen mother. 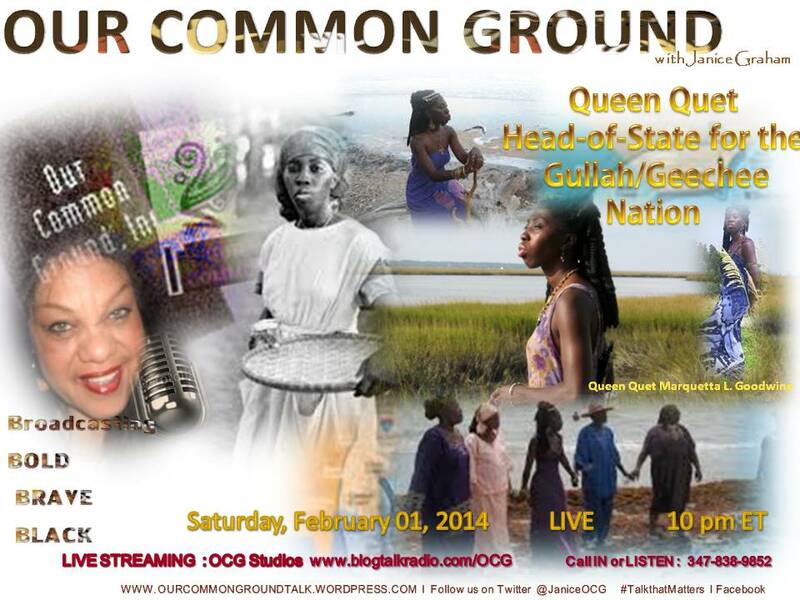 They elected Queen Quet, Chieftess and Head-of-State for the Gullah/Geechee Gullah Nation. 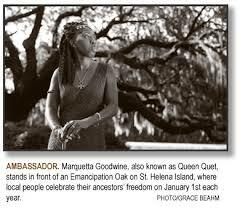 Due to Queen Quet advancing the idea of keeping the Gullah/Geechee culture alive, the Gullah/Geechee Sea Island Coalition under the leadership of Queen Quet, worked with Congressman James Clyburn to insure that the United States Congress would work to assist the Gullah/Geechees. 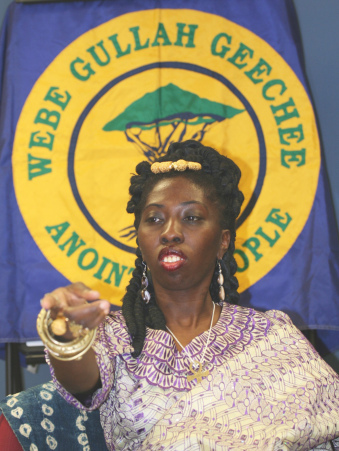 Queen Quet then acted as the community leader to work with the United States National Park Service to conduct several meetings throughout the Gullah/Geechee Nation for the “Special Resource Study of Lowcountry Gullah Culture.” Due to the fact that Gullah/Geechees worked to become recognized as one people, Queen Quet wanted to insure that the future congressional act would reflect this in its name and form. As a result in 2006 the “Gullah/Geechee Cultural Heritage Act” was passed by the United States Congress and signed into law by the president. 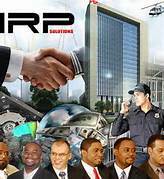 According to a report prepared by Dr. Alan Bean, Executive Director of Friends of Justice, “the IRP6”, owners of a company in Colorado that developed software for law enforcement, known as the “IPR6”, Kendrick Barnes, Gary L. Walker, Demetrius K. Harper, Clinton A. Stewart, David A. Zirpolo and David A. Banks, “. . . are six devout and dedicated executives serving hard time in a Colorado prison and their loved ones don’t understand why. From the perspective of those who worked and worshiped with these men, the fingerprints of racial bias are clearly visible to the naked eye.” Bean further observes, “FBI agents and DOJ prosecutors never saw this (their prosecution) as a civil matter, a case of well-intentioned businessmen incurring business debt. Instead, scores of federal officials concluded, in the face of overwhelming evidence to the contrary, that this Colorado software development company had no prospects of success, no interest in success, and existed for the sole purpose of defrauding its business partners. 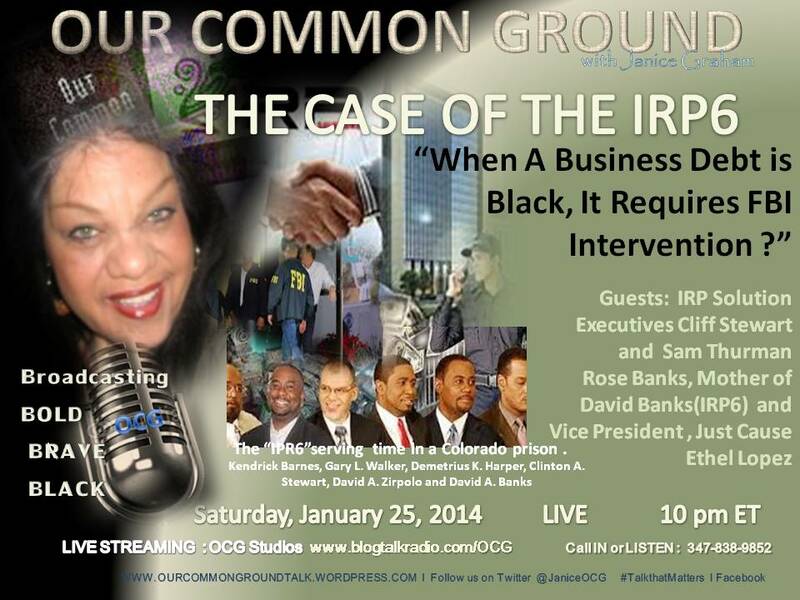 ​This is a story about how prosecutorial tunnel vision created a tragic communication failure. ​The criminal justice system exists to give everyone a chance to tell their story. ​Juries decide who brings the best story to the table. 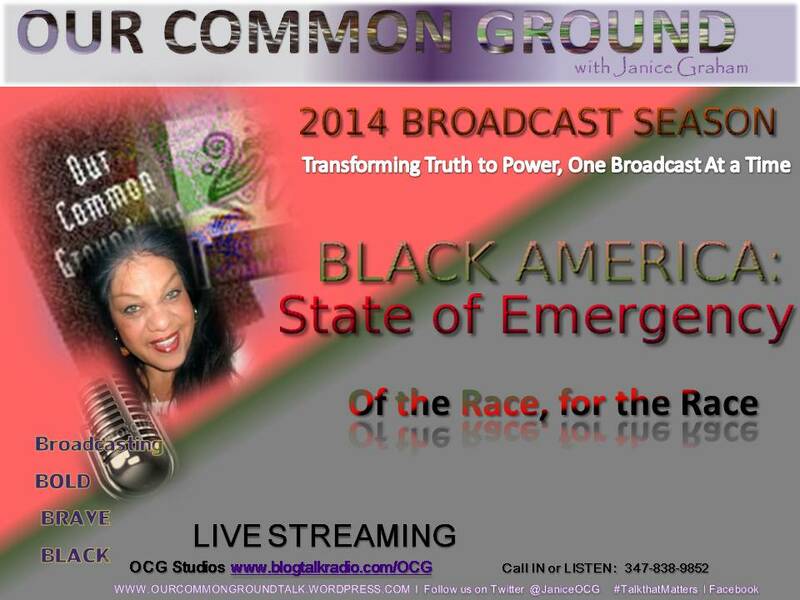 ​Bad things happen when the system amplifies one story while silencing the other. (Dr. Alan Bean, Executive Director, Friends of Justice). According to IRP proprietary documentation, the company was actively engaged with the Department of Homeland Security (DHS) and was working toward a $12 million pilot project. IRP also provided pricing to DHS for their Confidential Informant module of nearly $100 million. Company documents and email communication show that Amy Kurland, Philadelphia Office of the Inspector General was in detailed talks with IRP. “Just one of these contracts would have resolved IRP’s debt issues, but due to interference the deals didn’t close, and they (IRP) were not allowed to go into detail in trial to show all of the facts,” says Thurman. Bean’s examination raises a critical question, “Why did the U.S. Attorney’s office criminalize a debt collection case?” He concludes that “the only justification is the bogus business theory: The IRP case departs from the typical failed-scam scenario for the simplest of reasons: the government’s case can’t stand up to scrutiny. The fraud alleged in the federal indictments is a mirage.” “The bogus business theory is bogus,” adds Bean. “This case is troubling. We are seeking a congressional inquiry,” says Sam Thurman of Just Cause, a a volunteer organization that was established in 2005 by a group of concerned citizens who were witness to a federal criminal case that was grossly over-criminalized. “When justice can be blocked and people are not allowed to defend themselves by presenting solid evidence, the fairness that should exist in our legal system becomes like vapor; it vanishes.” Though court records show that an analysis was requested, in the end the analyst’s report showing the legitimacy of the business was ultimately denied. 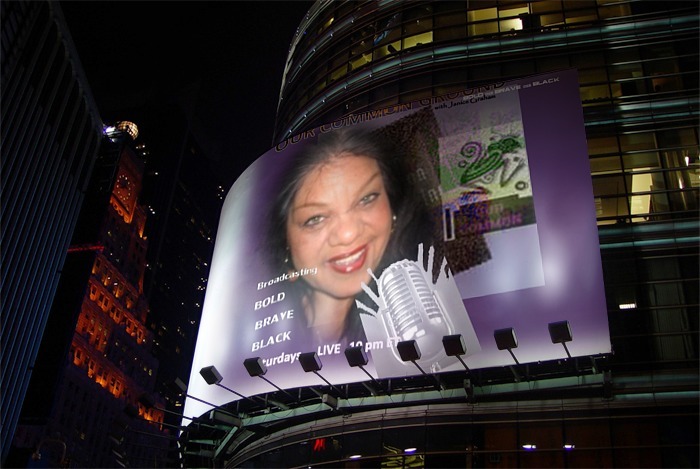 For more information about the story of the IRP6 or for copies of the legal filings go tohttp://www.freetheirp6.org/ . For more information on the ongoing appeal or A Just Cause, contact Sam Thurman at (877) 573-5554 or visit http://www.a-justcause.com/.